We do everything in house to bring the lowest price to you. 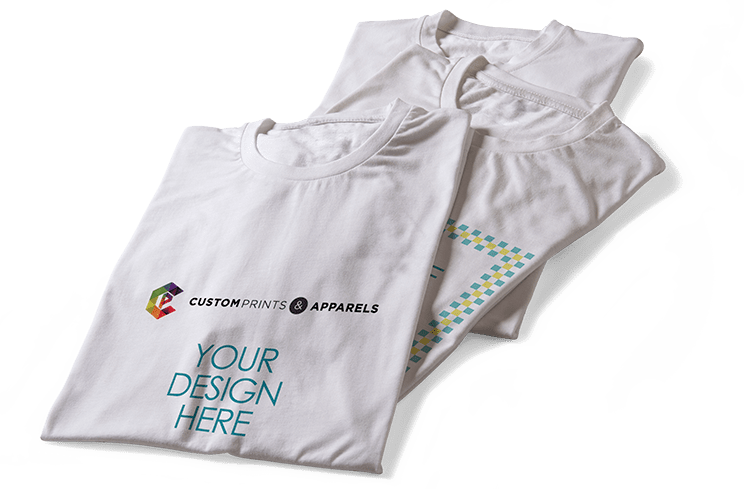 From T-shirts to ties, caps and business vests, Custom Prints is able to provide a comprehensive customisation service to ensure that you can obtain your ideal design. From a custom printed class T-shirt to other items for a company event; we can help you to print your desired design on a range of products. From a custom printed class T-shirt to other items for a company event; we can help you to print your desired design on a range of products. Our dynamic and creative team is dedicated to helping you with your requests, empowering you with the ability to customise items for different occasions. Our online website has different resources provided for our clients, allowing you to readily find the information you require to choose us as your supplier of custom printed products. Through the online sources given on our website, you can find an array of information that can help you customise your desired products at cheap prices. T-shirt printing at our 6,000 square feet factory can be done in several ways, although the best method will depend on your chosen material. Other than providing you with valuable advice regarding the materials and printing method, our talented team can also help you with your designs through our customisation services. As an experienced supplier of custom printed products in Singapore, we understand the need for prompt delivery. Our hard-working delivery team ensures that your finished customised products are delivered free-of-charge by the planned timeline. If you have any enquiries or would like to receive a quote, please do not hesitate to contact our friendly team.